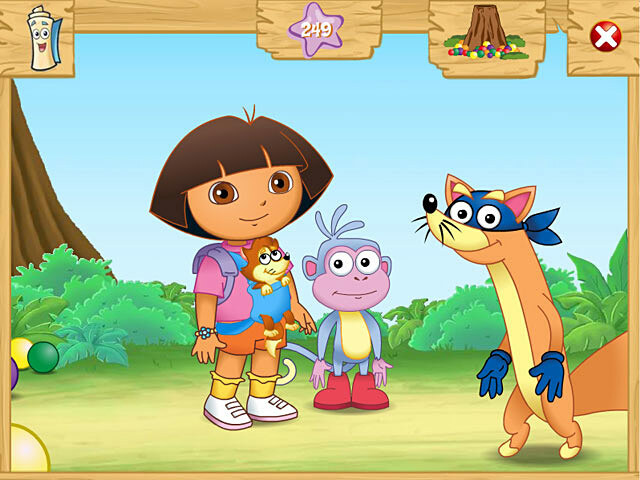 Download Dora the Explorer: Swiper’s Big Adventure! 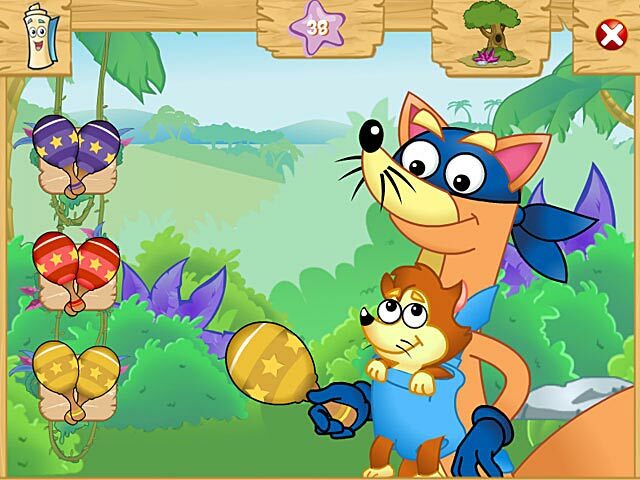 Game for PC at Windows 7 Games! 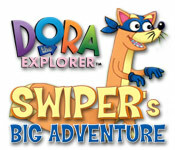 Windows 7 Games | Action & Arcade Games | Dora the Explorer: Swiper’s Big Adventure! 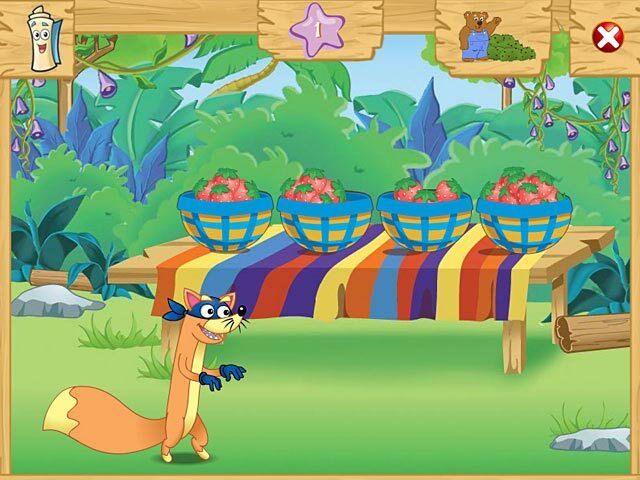 Find the missing baby fox!